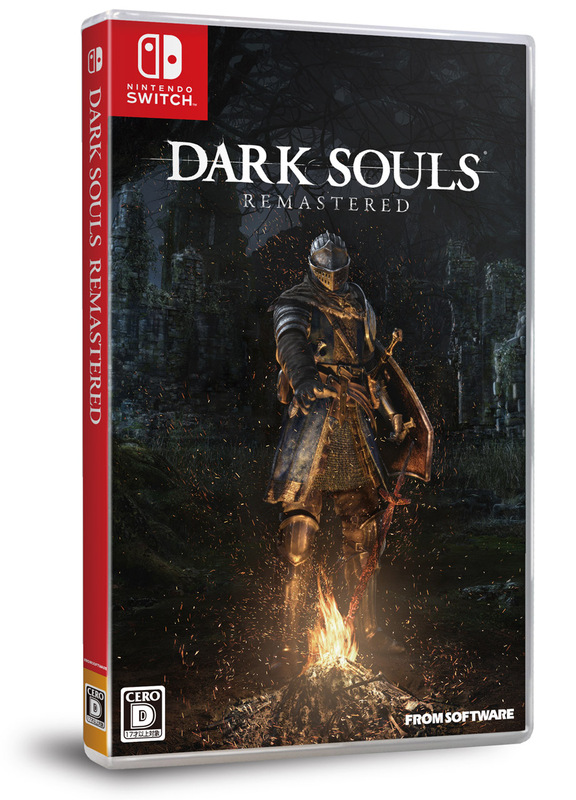 Bandai Namco Entertainment Europe is pleased to announce the release date for the Nintendo Switch version of Dark Souls Remastered. 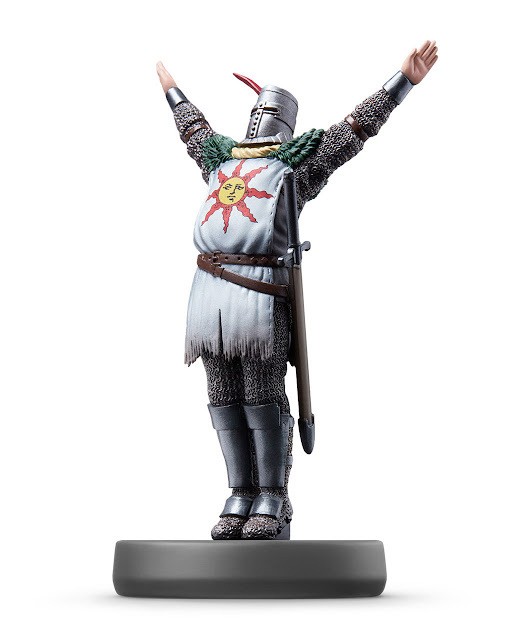 Also releasing on the same day is the amiibo figure based on the famous Solaire of Astora. 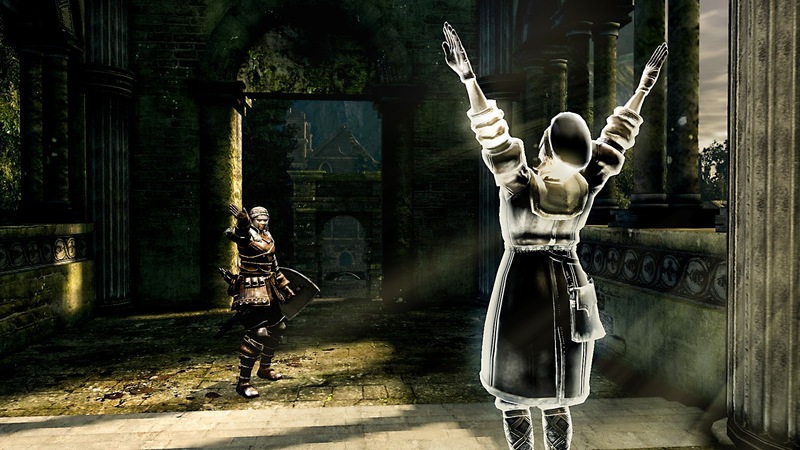 It will allow the true Warrior of the Sunlight to prove their faith by using the “Praise the Sun” gesture from the beginning of the adventure (the gesture can also be obtained through regular gameplay). 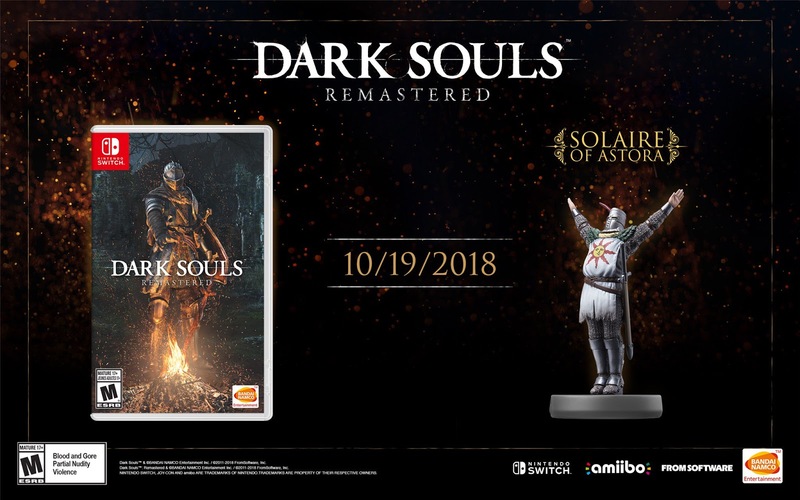 Both the game and the Solaire of Astora amiibo will be available on 19th October, 2018. You can pre-order the Nintendo Switch version on Amazon. 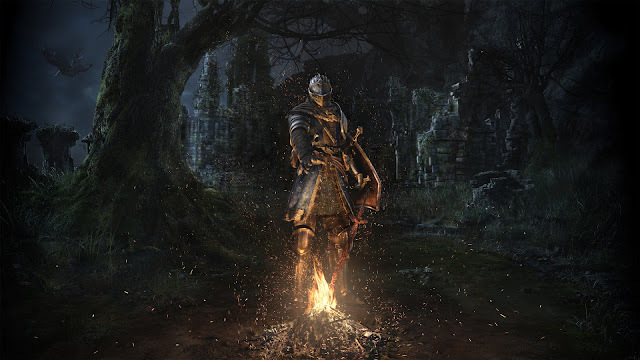 With tense exploration and fearsome foes, the twisted world of Dark Souls Remastered is full of trials and tribulations, extreme battles, diverse weaponry and powerful magic. 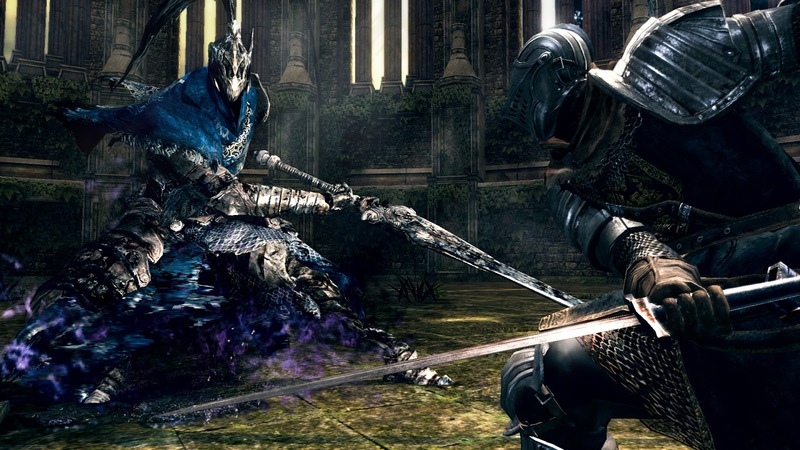 Players can customise their character to exactly suit their play style, should it be a heavily armored merciless warrior or a frail but mighty sorcerer. The Nintendo Switch version of Dark Souls Remastered will allow players to face those challenges head-on anywhere and everywhere! 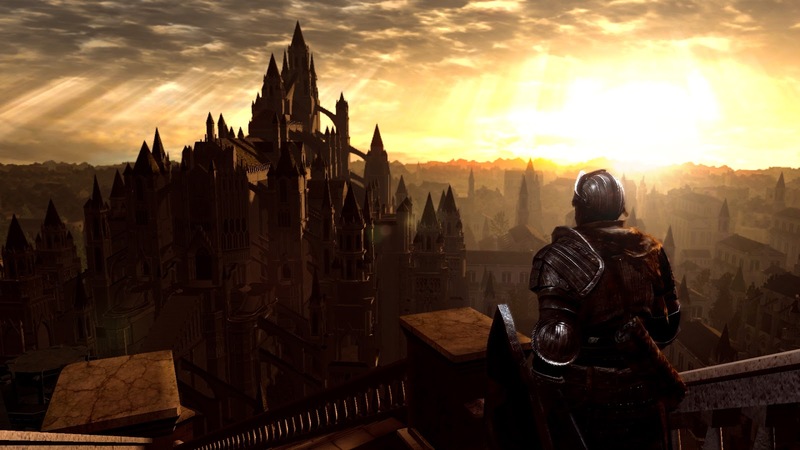 Switch players will be able to explore Lordran prior to release with the online network test. More information will be available soon. 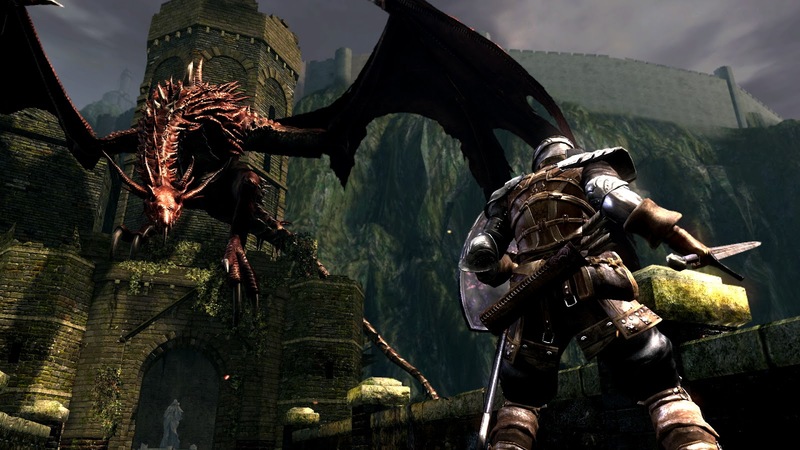 The Switch version of the game will have 1080p resolution when docked in TV mode and 720p when playing the handheld version. The frame rate is 30fps, and it will support 1–6 players in online mode. 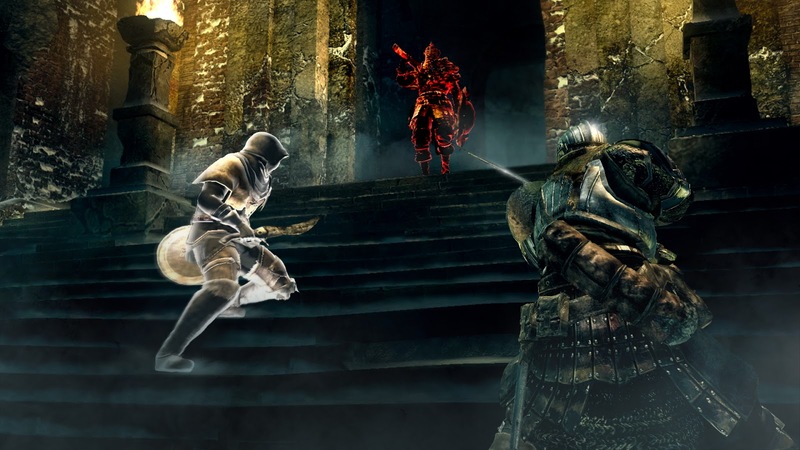 DLC will be included in the remaster.